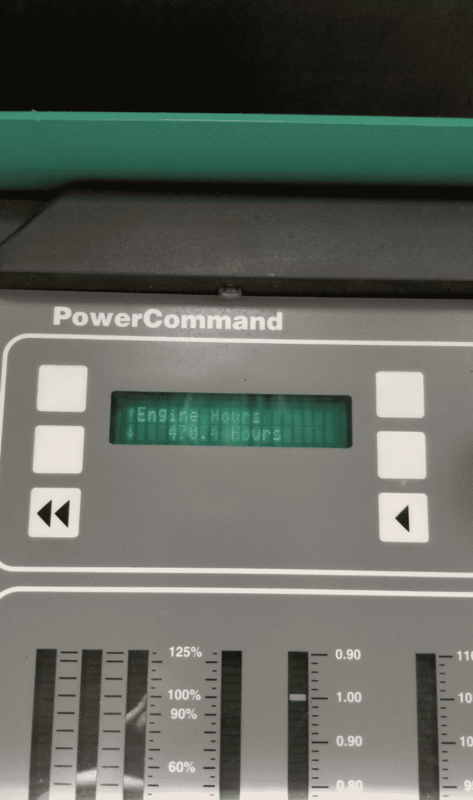 Home Inventory Used 500 kW Cummins DFEK Diesel Generator – SOLD! 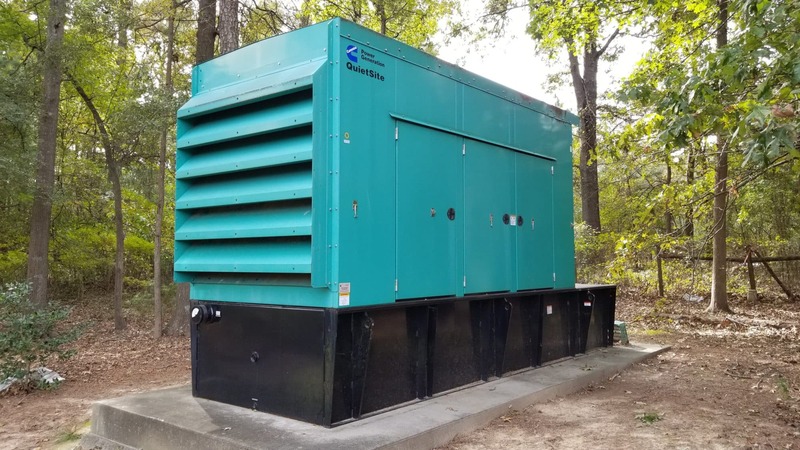 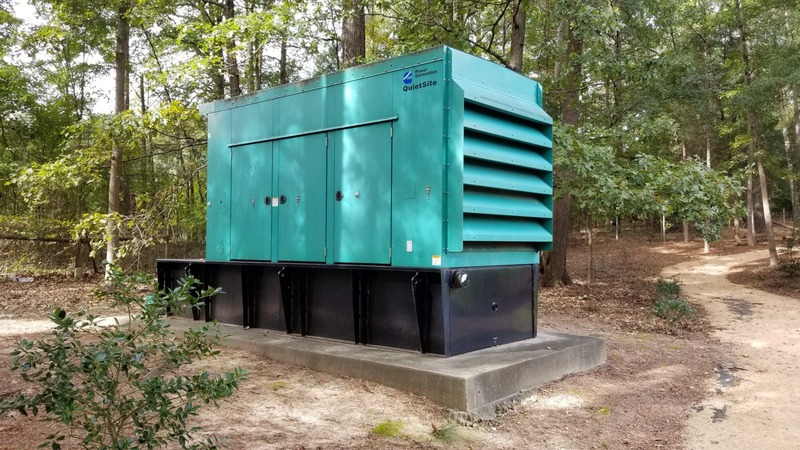 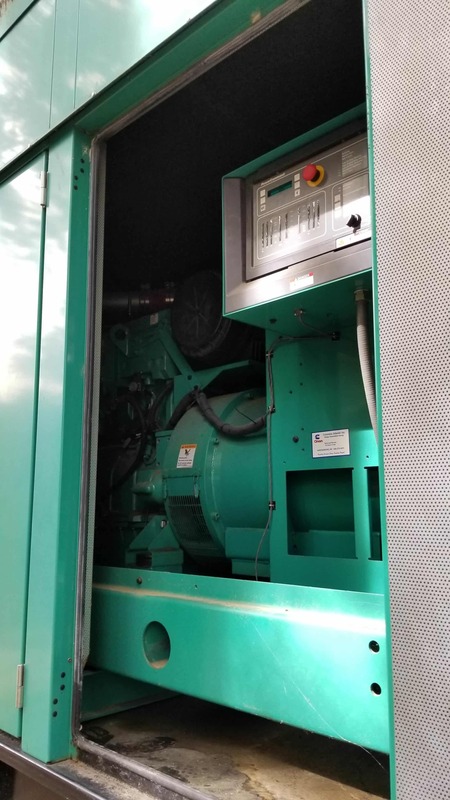 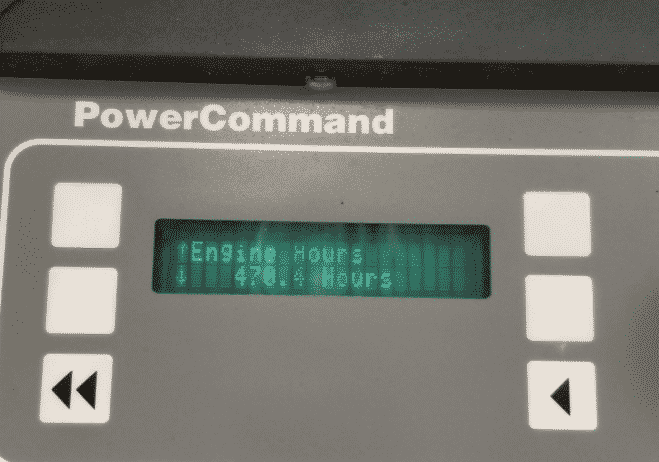 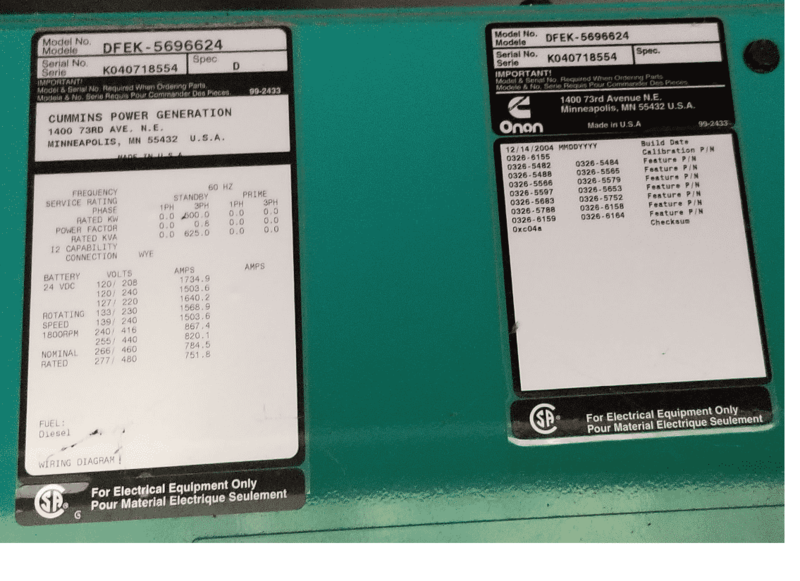 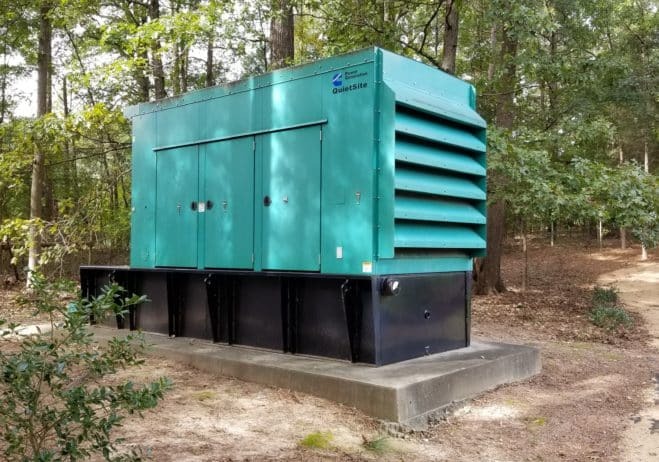 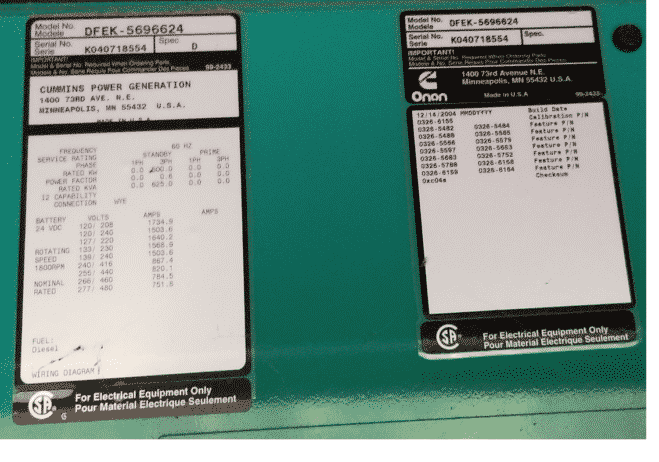 Used 500 kW Cummins DFEK Diesel Generator – SOLD! 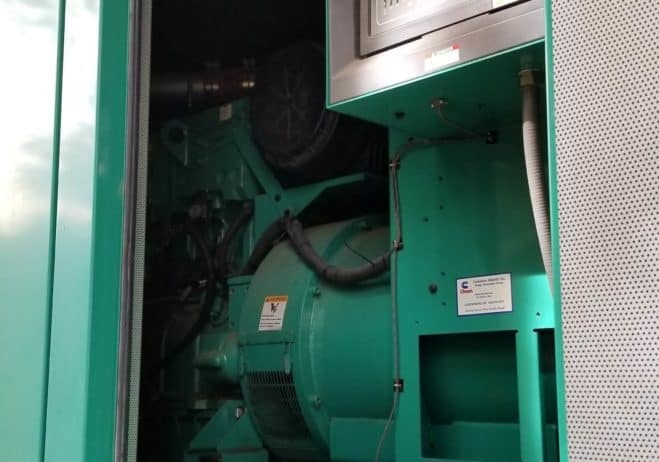 The generator will be in our shop in the next couple of weeks. 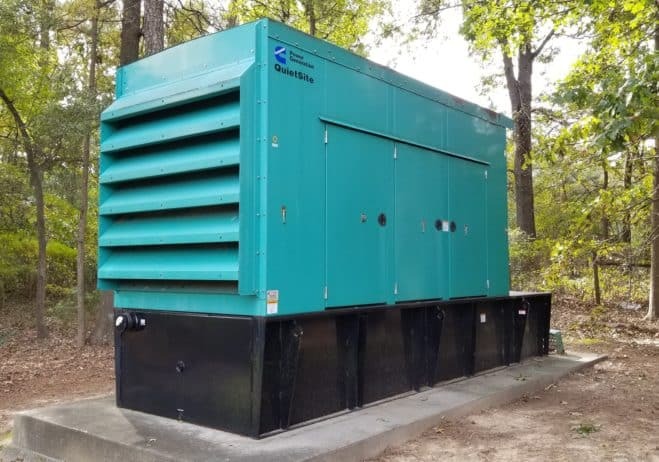 We are currently in process of removing it from its current facility.